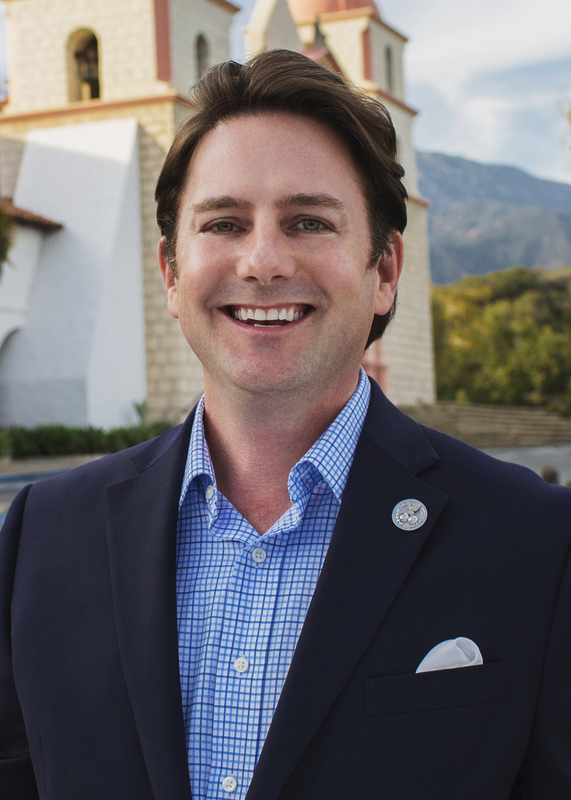 Meet Aaron Schulman of Keller Williams Realty, Santa Barbara. Raised in historic Nichols Canyon in the Hollywood Hills, I spent most of my free time riding my bicycle anywhere from Lake Hollywood to Coldwater Canyon. Growing up with neighbors like Dan Aykroyd, Ringo Starr, Helen Mirren, Warren Beatty, Richard Dreyfuss, Samuel Fuller, Doc Severinsen, Bobby Womack, Anthony Perkins, Frank Zappa, Terry Melcher and more (believe it or not). ; I had the unique opportunity to explore many of their amazing homes before, during and after construction. It was these experiences which motivated me and gave me the eye for the details I believe fuels my passion for design and construction in Real Estate. Subsequent to earning a degree from U.C.S.B. in Sociology with an emphasis in Communications (and a minor in History), I have grown to be a trusted “go to” in regards to Santa Barbara, Ventura and Hollywood Hills Real Estate. I am also an Intellectual Property Trustee with the task of representing numerous pieces of work by the late author, Doran William Cannon. Intellectual property and Real Property have tons in common and it has been a joy interweaving them throughout my career. I am grateful to include my clients as friends in my life, artistically, in business, through common goals, progress, and sharing. I specialize in Montecito, the Riviera, the Mesa, Downtown, Eastside, Westside, Goleta, Ventura and the Hollywood Hills. I also have an enormous network of agents across the globe, many who I have met and had agreements with already. On a personal level, I have a dog named “Coco”, a cat named “Daisy”, seven chickens, and a fruits and vegetable garden alongside my home – that I take pride in decorating and improving. I also volunteer, am active with the Santa Barbara Police Department and StepUp4Vets! In the 24 years, I have called Santa Barbara home, I have come to know this community and the real estate market through perseverance, experience, my passionate pursuit of knowledge, and the friendships and business relationships I have built and continue to nourish. Come to be delighted by the results of this journey through life.